We now have an arrangement with The Yachting Studio whereby a proportion of the sale value of any items purchased by customers following a link from this website will be paid to us. Money raised will be used to subsidise this site and to further the aims of the international association. Yachting Studio stock a wide range of regatta prizes, gifts and art products specifically designed for the sailing community. 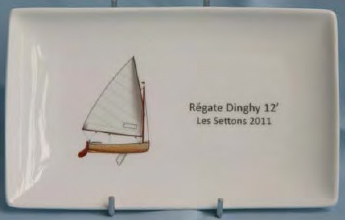 Here you can find ceramic mugs and plates, notelets and even Christmas tree decorations - all featuring your favourite dinghy class! 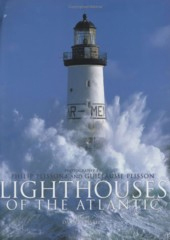 Photographs - stunning sailing images captured by world-class photographers in a variety of formats, including signed original prints.